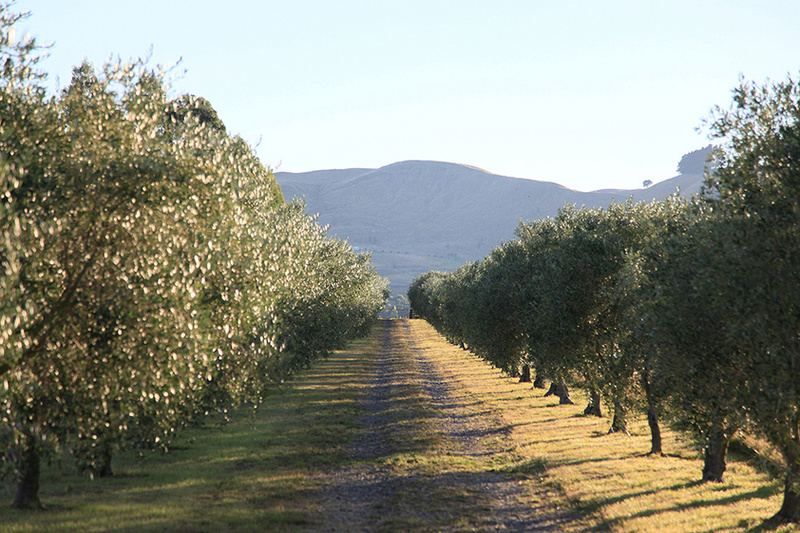 Colin and Di Hadley welcome visitors to Left Field to look around the grove and taste our delicious olive oil. 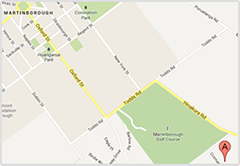 We are 2.5 kilometres from the Martinborough town square. Drive to the end of Oxford Street, turn left into Todds Road and right into Hinakura Road. After you have passed the golf course look for our letterbox on the right hand side. Drive up past the wood clad water tanks and we are the middle gate.